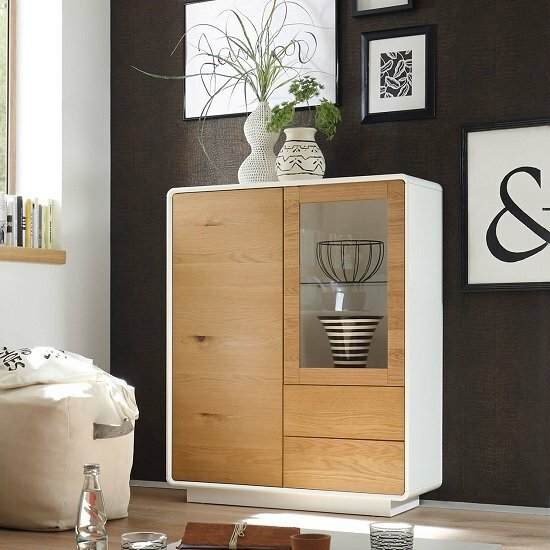 Amara Display Cabinet In Knotty Oak And Matt White With 2 Doors And 2 Drawers With LED Lighting, will set a highlight feature into any modern home decor. 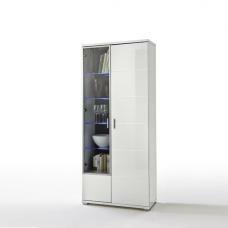 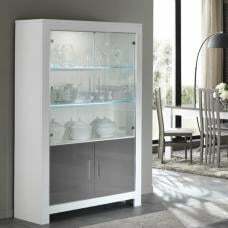 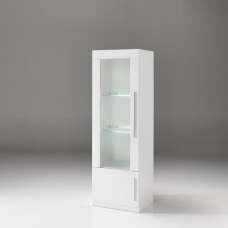 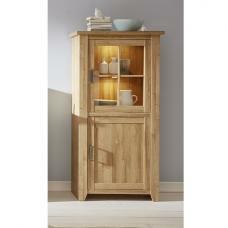 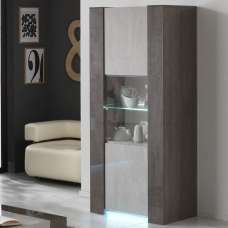 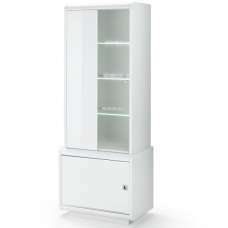 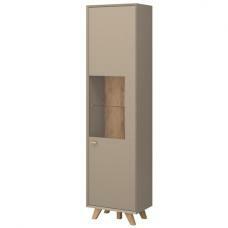 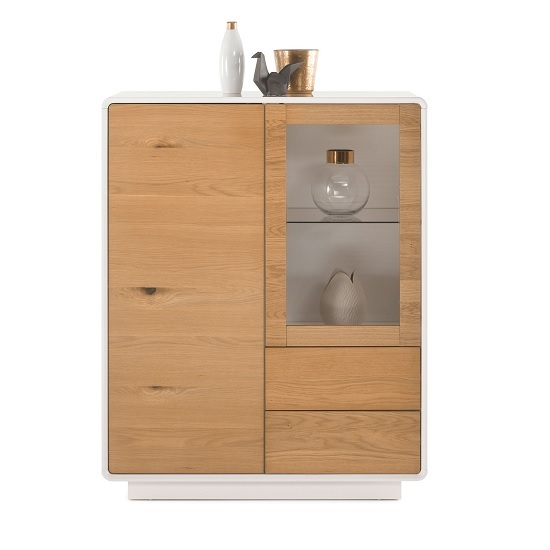 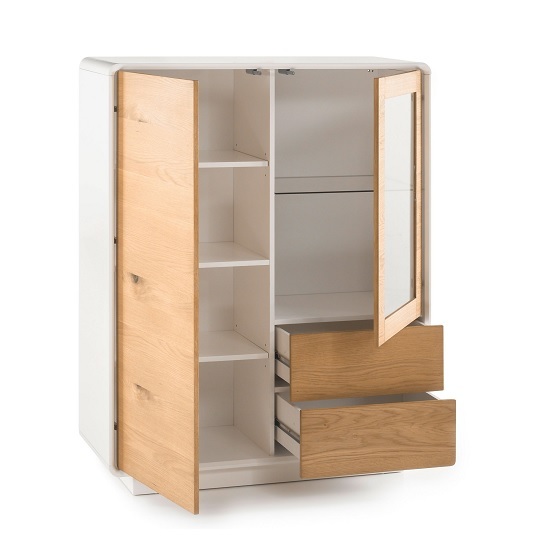 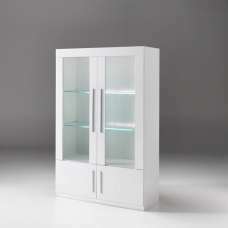 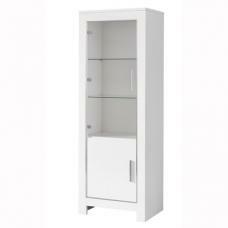 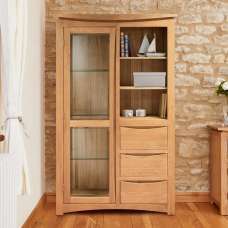 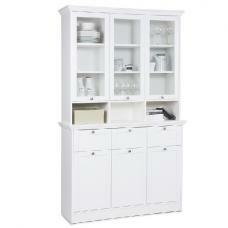 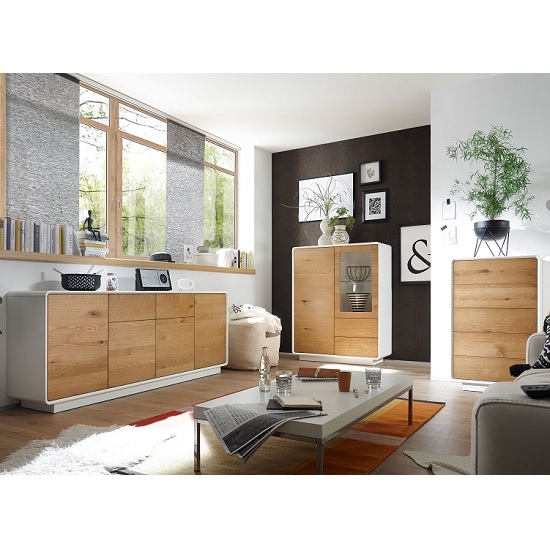 It has been constructed from strong Knotty Oak With Matt White finish with glass. 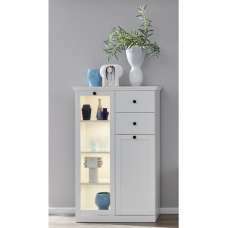 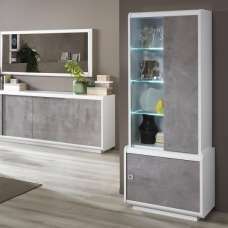 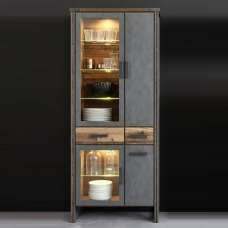 It features 2 Doors with glass insert And 2 Drawers offers ample of storage as well as displaying space. 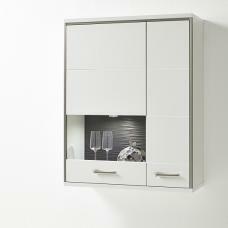 Doors and Drawers can be open with touch open function.